When it come to visa requirements in Malta for EU Nationals, they have the right to travel freely in all European Union’s Member States. This is referred to as the right to free movement and can settle anywhere they prefer as long as it is within the territory. 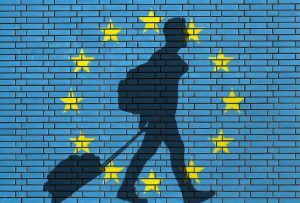 Citizens do not require any special visa requirements to facilitate their entrance into any EU country. 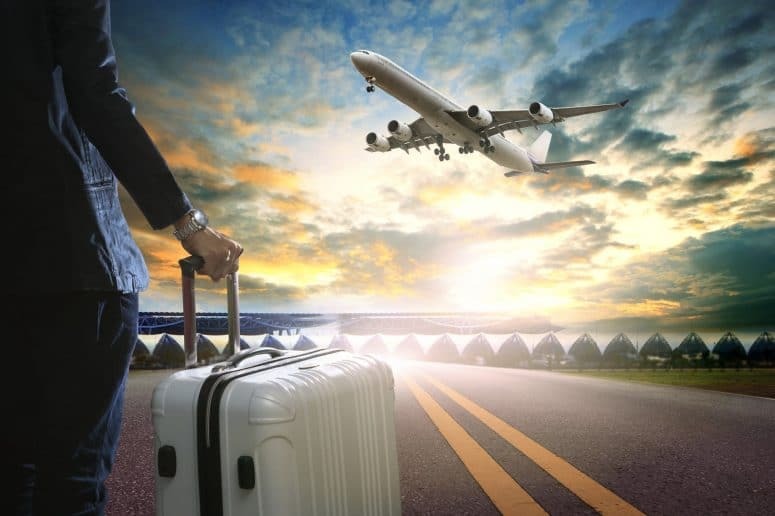 This privilege is not limited to individuals, but their families get to enjoy these fundamental rights regardless of their residence, situation or reason for travel. Third-country nationals are not restricted from visiting the European Union. 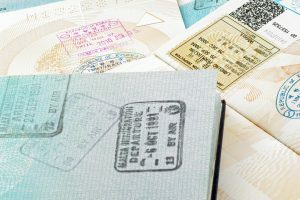 They, however, have to meet all the entry conditions like valid travel documents and visa requirements, for a duration of up to three months. 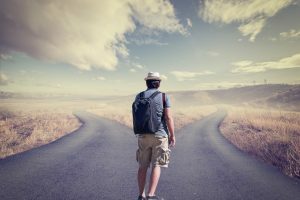 There are special rules that apply to non-EU nationals of European Union citizens, with different travel rights based on whether they are visiting alone or in the company of a European Union citizen. 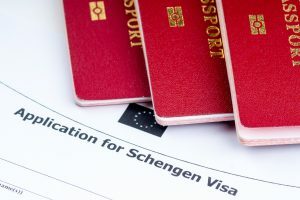 Non-EU members who have received a residence permit by a European Union Member State that follows the Schengen provisions have the right to travel to the other EU Member States without a visa as long as it is in the Schengen area. Non-EU members can continue to travel to the EU Member States for up to three months while applying the Schengen provisions. They, however, need to meet all the entries of the visa requirements as stated in the Schengen acquis, which is now incorporated into the EU framework. They do not have a criminal record and are not a threat to the national security, public policy or Schengen State’s international relations which are under the Schengen States or Maltese Law. 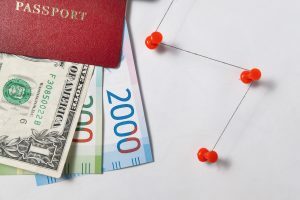 Failure to comply with any of the visa requirements mentioned above is enough to restrict a non-EU citizen from entry, regardless of whether he or she is in possession of valid transit or entry visa. 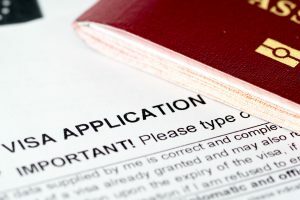 Non-EU nationals can check their right to travel or residence in a Member State territory which is available in the EU Charter of Fundamental Rights. In addition, citizens of the Member States’ rights are also declared in the charter. The rights accorded to the Member states citizens can also be granted to non-EU nationals as indicated in the charter, if they fulfil requirements indicated above for entry. 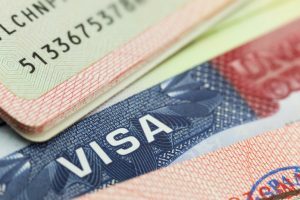 To be allowed entry, they still need to produce a valid visa or travel documents as required by the law. 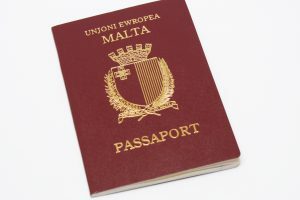 For EU Nationals applying for the Schengen Convention and to have travel rights in Malta, they will be issued with a short-stay visa which will enable them to travel in the whole Schengen area. 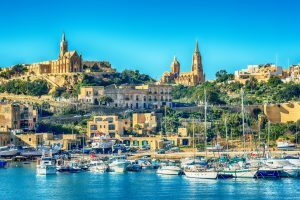 Check out the types of visa options for the Maltese Islands.